19-12-2012: Stay order is withdrawn. Exam will be held accordingly. 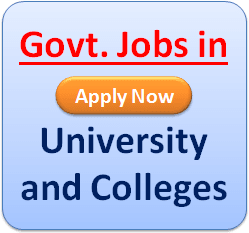 Result will be published separately for trained and non-trained candidates. Priority will be given on trained candidates. 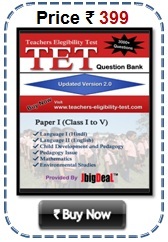 Exam centre will be given on/from 20-03-2013 in the website www.wbbpe.org and in news papers. West Bengal Board of Primary Education shall not undertake any responsibility to reply the Venue/Centre query if filled-in Application Forms are not submitted by the candidates and nine digit Application/Roll Nos. not entered properly. My Roll No is 160001146. Examination date is coming near to nearest. when I may get acknowledgement. My Roll No is 09 5030894.Please inform my TET exam center. I'm Shelley Das . My roll no is 095010639. Plese inform my TET exam centre 2015.my amail id is "barik.amitmech@gmail.com"
I'm Shelley Das . My roll no is 095010639. Plese inform my TET exam centre 2015.
my amail id is "barik.amitmech@gmail.com"
I'm supriya mondal . My roll no is 5014644. Plese inform my TET exam centre 2015.my amail id is "dsanu7918@gmail.com"
I'm supriya mondal . My roll no is 5014644. Plese inform my TET exam centre 2015.
my amail id is "dsanu7918@gmail.com"
11 5032256 is my roll no.. 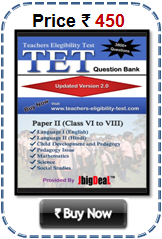 Please inform that my TET exam centre 2015. I m 86 in tet may I eligibl?if I eligibl 4 ,aided scold? I m 86 in tet may I eligibl? if I eligibl 4 ,aided scold? I tried to down load my TRB passed certificate it ended in failure, is there any other option to get the certificate?